Childcare providers are being urged to tell the Department for Education (DfE) how much a childcare place realistically costs to deliver by submitting financial information to them by 30 April. 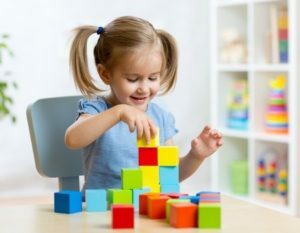 The DfE is giving childcare providers another chance to explain how much it costs to deliver a place and has developed a costs template for them to complete. The Department argues it needs the data in this format to be able to make a case to the Treasury and providers are being urged to send their completed costs template to the DfE by the end of April. 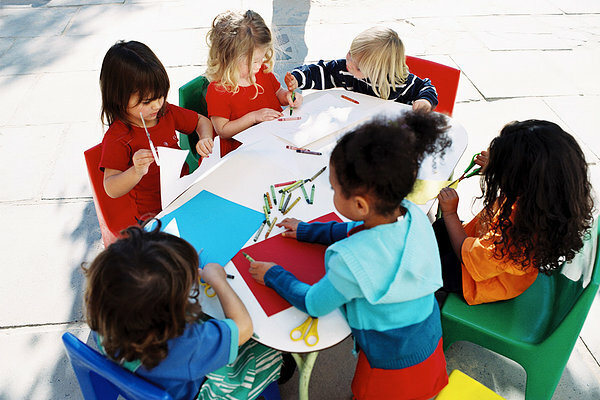 Childcare providers can email their completed templates to EARLYYEARS.FUNDING@Education.gov.uk. Alternatively, you can post it to: Laura Smith, Early Years and Childcare, Department for Education, Sanctuary Buildings, Great Smith Street, London, SW1P 3BT.